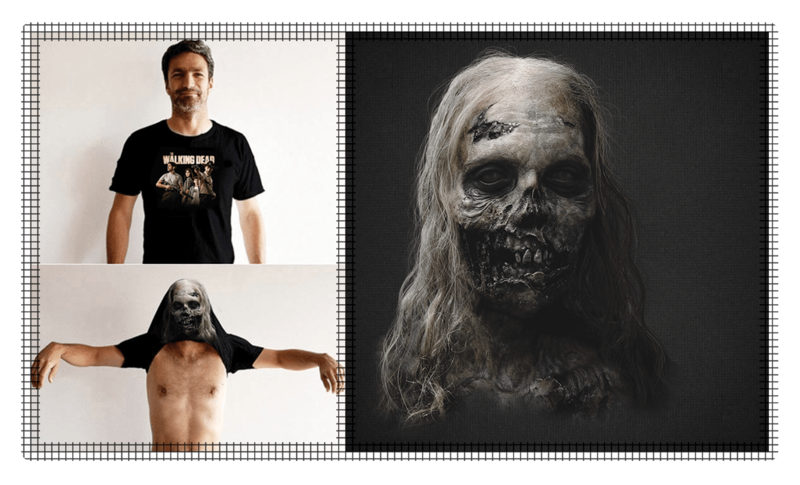 As a follow on to the FX Channel launch, Fox International Channels wanted a promotional product that focused on the highly popular series "the walking dead" linking seasons two and three . They particularly wanted the product to represent a new sword wielding character in the series. Walkin' Promotions solution was the Limited Edition FX Samurai Sword Umbrella. Special attention was paid to the subtle branding of the , ensuring that when the umbrella was in its its case and over the shoulder , the logo and the URL is visible. The open umbrella showed the FX logo, compliant with the Channel style guide, correctly viewed by comeone walking toward the holder . The Samurai Sword Umbrellas have become a highly prized collector's item and there have been numerous requests for more. Fox international Channels was thrilled at the excitement and buzz created by this very unique product. 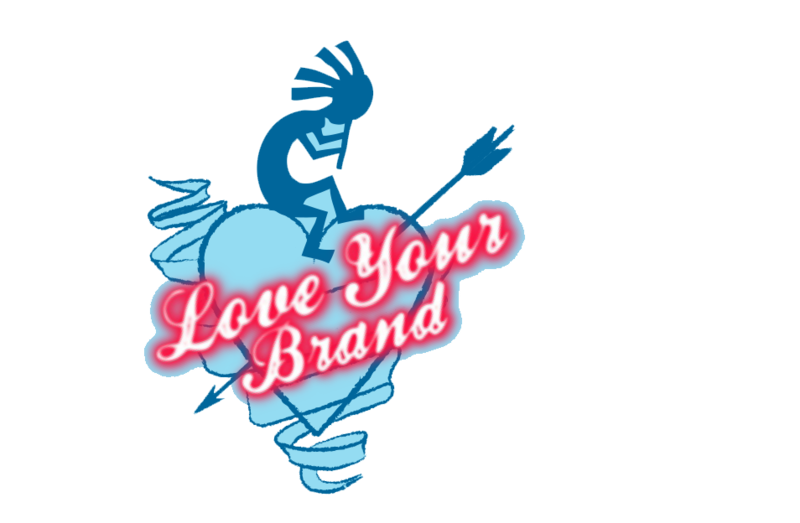 For the launch of their fi rst entertainment channel FX on 26th Feb 2012, FIC commissioned a range of cut through merchandise that would fully complement and integrate with the extensive media campaign plus enable FX to stand out in a crowded media landscape. The 6 piece range was a clever combination of items used across multiple events leading up to the launch date. 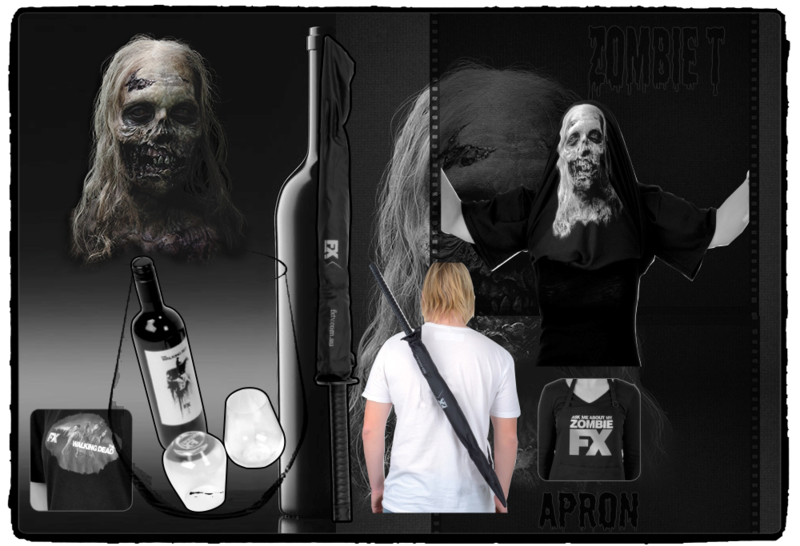 The Samurai umbrella represented a key character from the hit series The Walkin Dead. 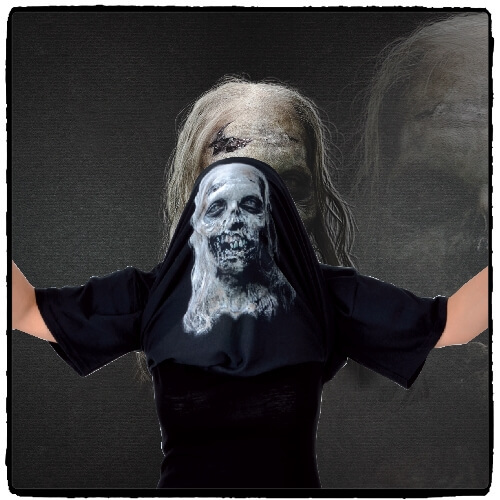 The Walking Dead Tee shirt and BBQ apron had an engaging twist with a life-size zombie head printed inside which was cleverly seen when the shirt was worn pulled over your head. The “Walking Red” VIP box with a premium Barossa wine and glasses was the take home gift from the launch party. The FX popcorn box conveyed lead programming information as did the USB cards. Fox International Channels are overjoyed with the results and compliments they have received on the outstanding quality and presentation of the merchandise.